Melanie Webster holds a Master’s degree in Music and Psychology. She has been a registered Suzuki teacher since 1992 and, in addition, has completed more than 20 post-graduate courses in teacher-training . She recently attended an intensive national-level workshop in traditional American Fiddling. Melanie’s approach to instruction draws from a Suzuki base intertwined with a variety of other methods to create a dynamic and successful program, responsive to each student’s personal needs and musical development. Over the last twenty years, Melanie Webster has developed an extensive violin studio in the Santa Rosa/Sebastopol area. Her studio’s widely recognized reputation for excellence is most evident during the three public recitals held each year. Each student performs solo works in addition to participating in both large and small ensembles, all before sizeable and enthusiastic audiences. Melanie’s long-term Suzuki training, under teacher-trainer Cathryn Lee (San Francisco), is registered at the national headquarters of the Suzuki Association of America (SAA) in Boulder, Colorado. 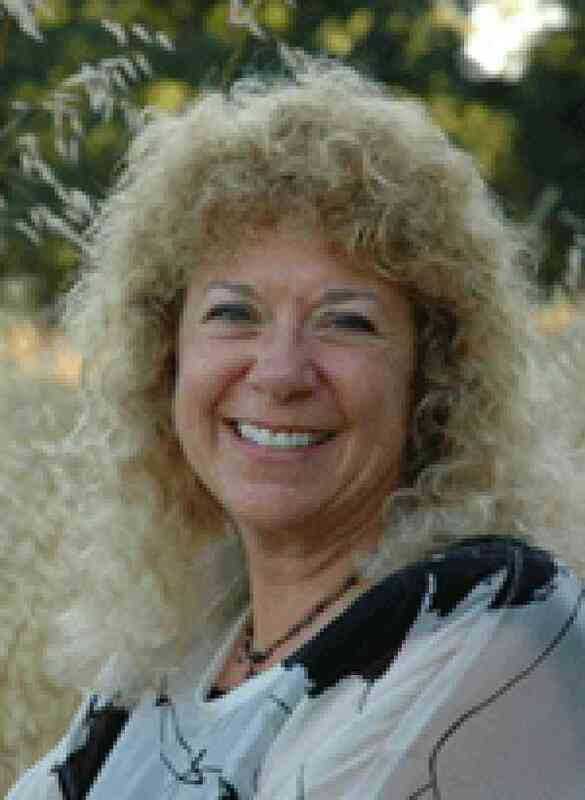 Founder, and director for seven years, of the Northern California Suzuki Institute, Melanie is also currently a member of the Music Teachers Association of California, the Suzuki Association of Northern California, the American String Teachers Association and the aforementioned SAA. Melanie is also an authorized Pathways Charter School teacher for Northern California. Additionally, over five recent summers, Melanie coached chamber music ensembles at the Youth Artist Chamber Ensemble Program, Sonoma State University. As well as teaching, Melanie participates regularly as a performer with the Chamber Musicians of Northern California. A student of Anne Crowden (Berkeley) for five years, she is a founding member of the Cantabile String Quartet and was concertmistress of the Baroque Sinfonia of Santa Rosa for four years .